Deland McCullough enters his first year with the Chiefs as the running backs coach in 2018. McCullough joins the Chiefs after spending the 2017 season as USC's running backs coach/run game coordinator. Prior to USC, he spent six years at Indiana University as the running backs coach. During his seven years in college football, McCullough coached five consecutive 1,000-yard rushers. His running backs were recognized as All-Conference nine times and two were All-American. He mentored NFL running backs Stephen Houston, Tevin Coleman, Jordan Howard, Devine Redding and Ronald Jones. Prior to entering college coaching, McCullough served initially as a High School Head Football Coach/Teacher (2001-2004), Athletic Director (2002-2009), then Principal (2004-2010) at Harmony Community High School. He earned a Masters of Education in instructional design at American Intercontinental University and still holds Principals Certification in Educational Leadership. 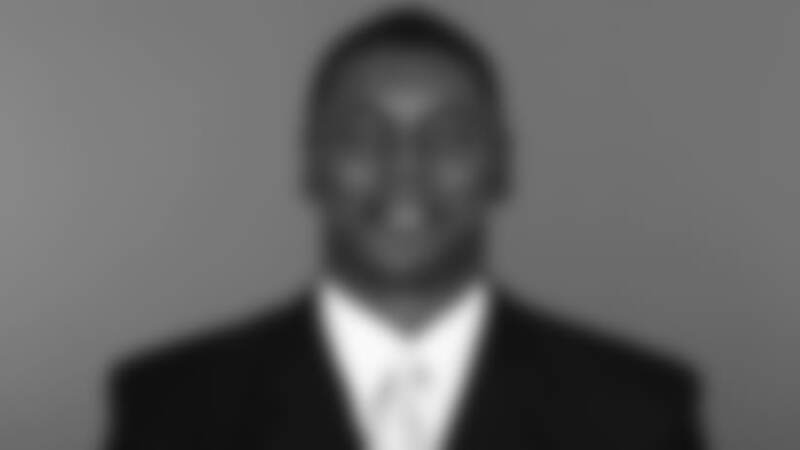 A native of Youngstown, Ohio, McCullough attended Miami (Ohio) and graduated in 1996 as the all-time leading rusher for the Redhawks and the Mid-American Conference. He went on to play for the Cincinnati Bengals and Philadelphia Eagles for two seasons (1996-97), before joining the CFL's Winnipeg Blue Bombers for two seasons (1998-99) and the XFL's Chicago Enforcers for one season (2001). Family: Wife - Darnell; Sons - Deland II, Dasan, Daeh and Diem.